Let’s use a driver in Los Angeles who drives about 45 hours a week using different cars. He earns $42,200 a year in fares (after commision and before expenses), and put 51,707 miles on the car each year as a function of earning those fares. Using this, I compare the costs to operate a vehicle for rideshare between 3 different options: Lyft’s Express Drive, a third-party rental company, and financing a used 2012 Prius. In addition to Lyft’s Express Drive, there is a growing industry of other rental companies for gig-workers. Each is a little different than Express Drive and most are also more expensive. You can read more about them all on our Vehicle Marketplace. I chose to use Lyft’s Express Drive as an example because it offers a unique “Rental Rewards” program. It’s a special thing from Lyft where if you provide a certain number of trips each week, you’ll get refunded all or most of the cost of the rental. Our model assumes our driver fails to meet the trip requirement six weeks a year. Using Express Drive “locks” you into the Lyft platform and disqualifies you from most extra earnings incentives like Power Zones and Power Driver Bonus. This results in slightly lower gross earnings of $37,200 throughout the year. High-level Profit & Loss in QuickBooks Self-Employed: 1 year of Lyft Express Drive. Lyft’s Express Drive offers a Rental Rewards program that will eliminate or greatly reduce the cost to rent each week for drivers who complete a minimum number of rides each week. These numbers assume that our full-time driver fails to meet the ride requirements for rental rewards six times a year. However, someone who never hit the “Rental Rewards” bonus could theoretically see costs as high as $9,386 in rental fees per year! Most of these companies charge between $40 to $50 a day for their rentals after insurance and fees. For example, renting a 2012 Prius through Hyrecar for 280 days (this is assumes our driver takes an average of 1.6 days off a week) would cost $11,926.30 before gas, and cleaning costs. That doesn’t include the cost of getting to and from your rental (aka switching costs). One silver-lining to using a 3rd party rental company though is that it allows you to drive for Uber, Lyft, and most other on-demand services while still collecting bonuses like Uber Quest or Lyft Power Driver Bonus. We found a 2012 Toyota Prius for sale in Los Angeles at Galpin Toyota for $13,995. It has 66,523 miles on the odometer. We assume our driver financed this Prius at 3.59% APR with a $1500 down payment and a loan term of 60 months. This makes the payment come out to $253 per month. Dashboard in QuickBooks Self-Employed showing the costs of operating a financed 2012 Prius. How Much Does Your Interest Rate Really Affect Financing Costs? Costs can vary a lot based on the % APY of an auto loan. For example, the same loan with the same terms but with 10% APR costs an additional $470 in the first year of ownership and would up the monthly payment from $253 to $294.87 a month. You can calculate the details of any given loan for any given car using this Auto Loan Amortization Calculator. If we ran a traditional lease through this simulation our driver would owe around $8,000 in over mileage charges on top of the other costs. I’d show you a graph of that but it’d be NSFW and pixelated. The only time you may get away with it is if you are already leasing a car that you rarely use and that you expect to turn in far, far below the mileage limit. For example, my grandma could probably get away with it because she leases a Lexus 300 IS F Sport AWD that she drivers 4.3 miles to work everyday and the lease allows for like 10,000 miles a year. 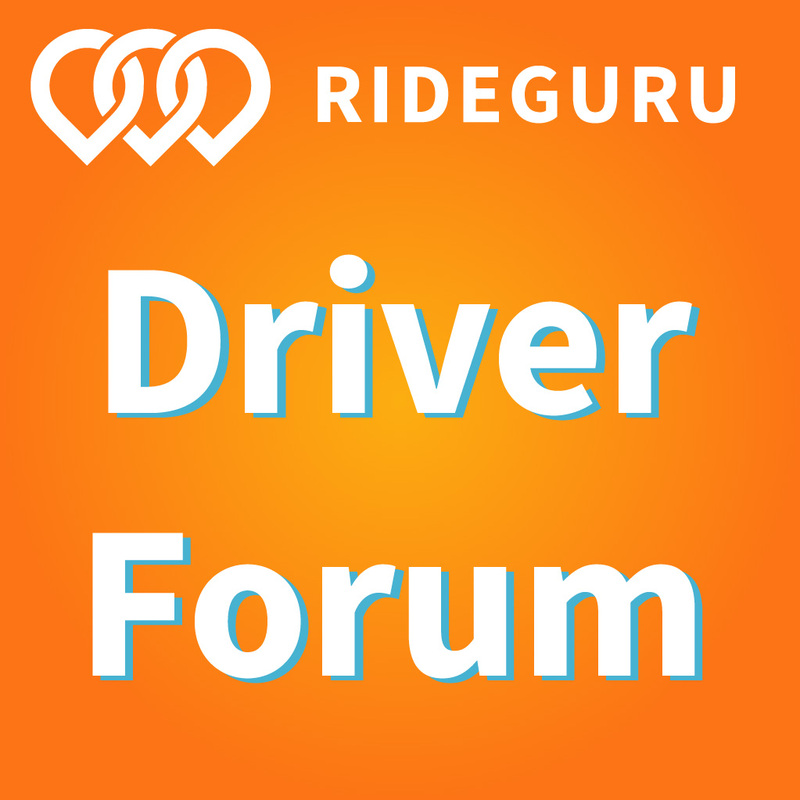 Click here to see all the options for renting a car to drive for Uber, Lyft, etc. Every driver, market, and vehicle is different. There are an endless combination of variables when it comes to calculating the best car for driving in the gig-economy. The only way you will truly know your own numbers is if you track them yourself using something like QuickBooks Self-Employed. So far, I’ve only covered the cost to operate before taxes. However, when you rent property for business use, you can only deduct the actual costs of renting that equipment for your business. This applies to your vehicle rental as well. Which also means you cannot take that juicy $0.545/mile IRS Standard Mileage Deduction! Renters can deduct their costs to rent plus their actual driving expenses like gas and road services. Even then, they can only deduct the portion of the rental use that was for business. However, if you own (or lease) your vehicle, you can still take the Standard Mileage Deduction for all those business miles, which in our case would result in a whopping $28,180.32 tax deduction! Conclusion: Owning your rideshare vehicle can result in paying FAR LESS in taxes if you put a lot of business miles on it and take the IRS Standard Mileage Deduction. Related: Is the Toyota Prius the Best Car for Rideshare Drivers? 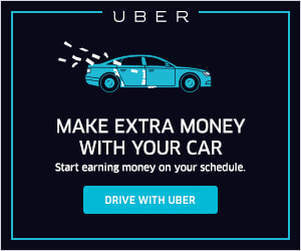 As a rideshare driver there’s only so much you can do to control how much you earn. However, one thing you’ll have complete control over is how much you spend on your car. 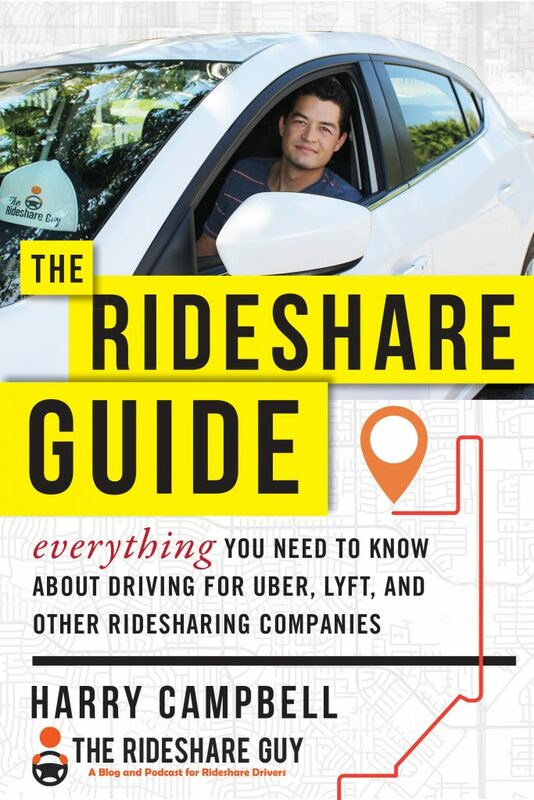 If there is anything we can take away from this exercise, it’s that getting into the right car is probably the most important part of getting setup as a rideshare driver. Making the wrong choice could cost you $9,269 a year! Our “test” driver worked the same hours, on the same days, and drove the same amount of miles throughout the year in Los Angeles. His choice to rent or own his car meant a difference of $9,269 in take home pay for 2017. Rent for as short a time as possible. Record every. single. penny. (and mile) using an app like QuickBooks Self-Employed. 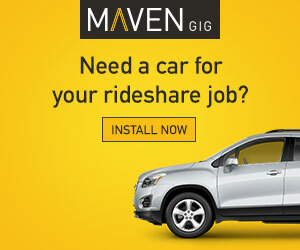 Make a budget to purchase the cheapest rideshare car you can. Use Lyft’s Express Drive, read their T&S and hit their Rental Rewards program every week. Purchase the cheapest Japanese 4-door, 4 cylinder from 2004 that qualifies for Uber. Renting is also very useful for casual drivers or those who are getting their toes wet before making a larger commitment to drive in the sharing economy. I highly recommend using a rental before buying a car as a new Uber driver to make sure you like the gig first. What’s Your Cost To Operate? These are just three broad examples of what it costs to operate your car for a year. Everyone’s costs are different though so make sure you run the numbers for yourself and that you do them right. If you haven’t already done it yet, use our code to get your first 30-days of QuickBooks Self-Employed for free and watch this video on setting it up. I’ve used it for the last 3 years and your test-run will support the site and future content like this where we lock Christian in a room with accounting software and spreadsheets for a week to create unique, well researched content promoting financial wellness in the gig-economy. Readers, what’s the total cost to operate your car? Do you rent or own? What kind of car do you drive?